You can’t walk outside your door in San Francisco these days without seeing some tech worker or VC wearing a pair of Allbirds. The eco-friendly wool shoes have taken over the tech world since the startup’s launch a mere 18 months ago. Now, it plans to expand globally and develop new materials beyond its signature merino wool. Allbirds has a good amount of capital to go there as the company just raised $17.5 million for its Series B funding, adding a total of $27.5 million to work with now. Tiger Global Management led the round and, as you may be able to tell from the hedge fund’s other bets, Allbirds intends to use those connections to spread its wings internationally. Tiger Global has its fingers in several Asian countries, with affiliates in Hong Kong, Singapore, Bangalore and Melbourne, places where co-founder Tim Brown would like to start selling the product. Other participants in the round include Elephant, and existing investors Maveron and Lerer Hippeau. The sustainable shoe startup has also set its sights on research into more environmentally friendly materials to expand the product line. 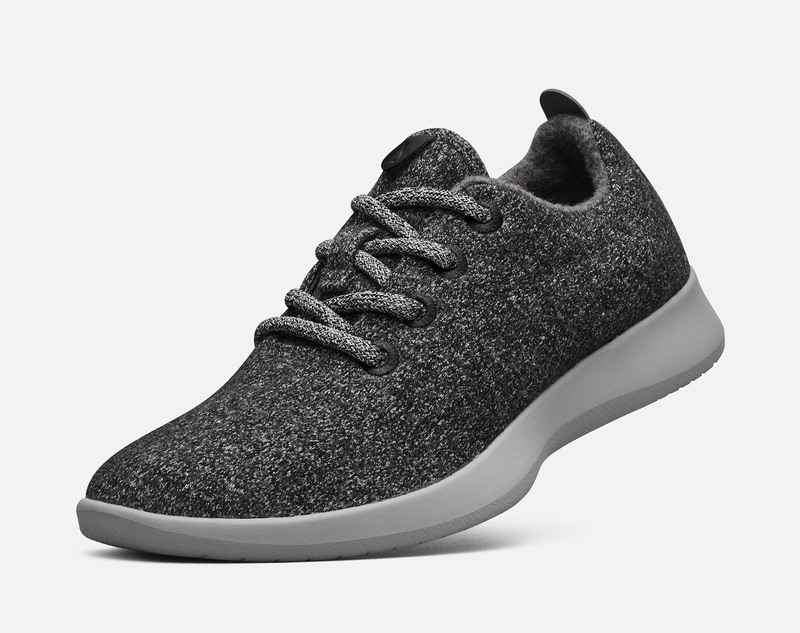 Allbirds currently manufactures the product in South Korea, with material sourcing coming from what I’m told is the same mill Armani uses in Italy to make its wool suits. Brown played it coy when asked which new materials he was looking at but did add that, as great as he thought wool was, it had its limits. The startup is also planning to push into physical retail. Allbird’s current model is direct-to-consumer, selling shoes from its website. But, much like Tiger Global’s other bet, Warby Parker, the plan is to expand into brick-and-mortar. Allbirds already started the physical process, selling out of its first retail location in a 500-square-foot downtown San Francisco retail space it calls “Allbirds on Hotaling.” It now plans to scout for a second store location in a yet-to-be-announced city. Allbirds, which come in several styles and colors for both men and women and sell for $95 a pair, aims to replicate the success elsewhere. A good next bet would be Los Angeles or New York if it plans to follow in the footsteps of other direct-to-consumer turned physical retail models. Brown declined to disclose revenue numbers but did say the startup was doing well enough it has seen copycats — the ultimate compliment in retail branding.